“Congratulations! Delightfully Different has met the criteria for a prestigious BRONZE AWARD by the Young Voices Foundation Awards judges in Categories Regional Youth West Pacific and Regional Teen/YA West Pacific. It also earned a Blue Seal of Approval in the Spiritual/Inspirational Category. 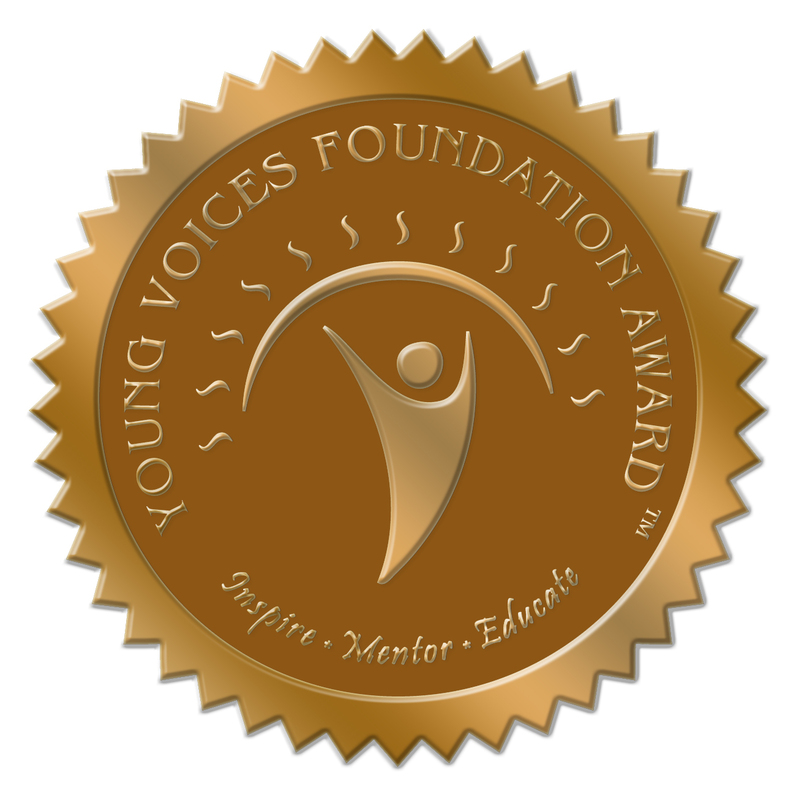 Young Voices Awards are sponsored by the Young Voices Foundation and honor books that Inspire, Mentor, and/or Educate Readers of all ages. The announcement will appear on the Young Voices Foundation Awards website within 24 hours. 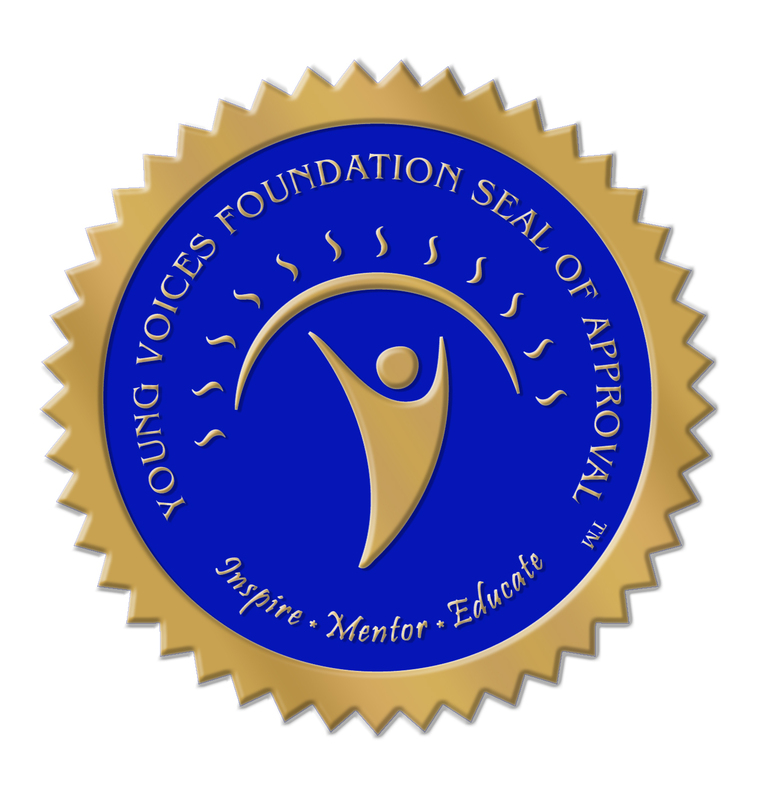 A link to your website will be added within a week.” You can view the results at Young Voices Awards ™. So wonderful! And well deserved!! Sue, I am so happy for you! What a fabulous acknowledgement of all your hard work!! Congratulations!! Thanks Stephanie, Chavisory, and Phil! Mercy me! CONGRATULATIONS!! This is truly awesome and you deserve it! Thank you, thank you, thank you! You always make my day!